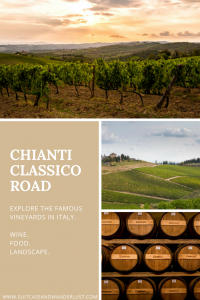 The Chianti Classico road or „Strada del vino e dell’olio“ is a fantastic route that combines history with the passion for winemaking and delicious food. 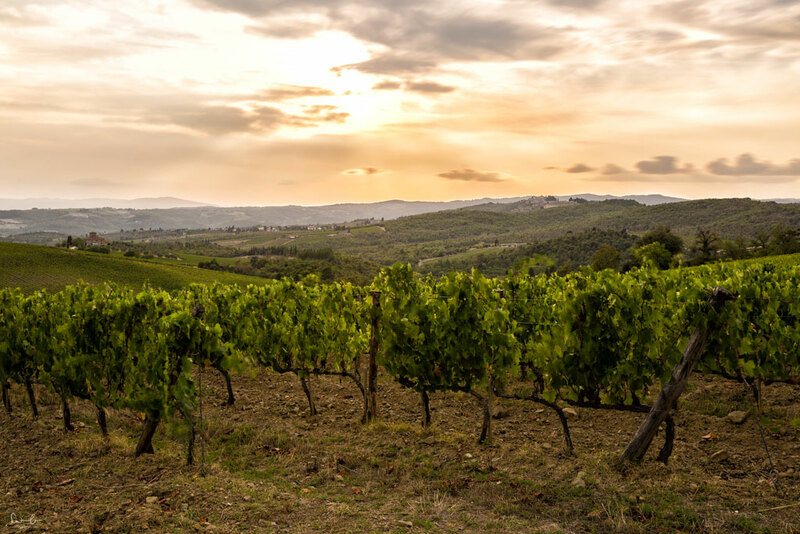 Explore the Chianti region in Tuscany and you will be rewarded with a beautiful landscape, hospitality and delicacies. 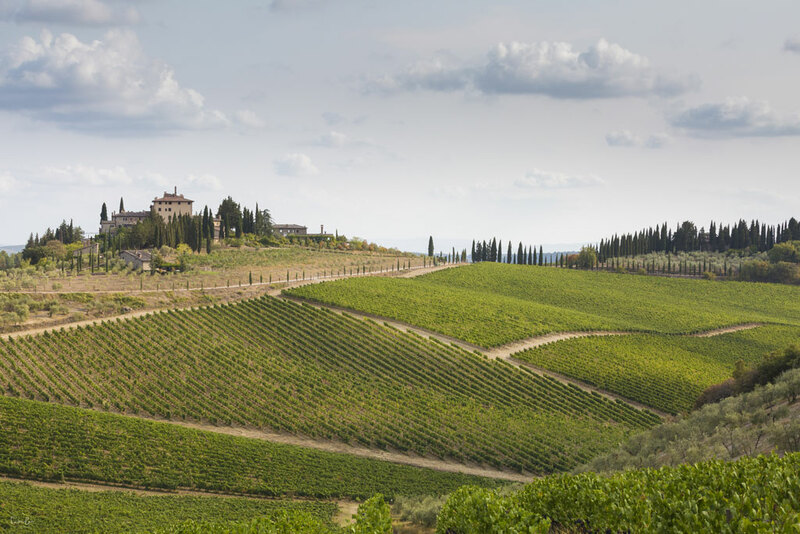 My Chianti itinerary gives you an idea of the most stunning sceneries, lovely little towns and a wine tasting at its best. My base where I started to explore the Chianti region was Gaiole in Chianti. 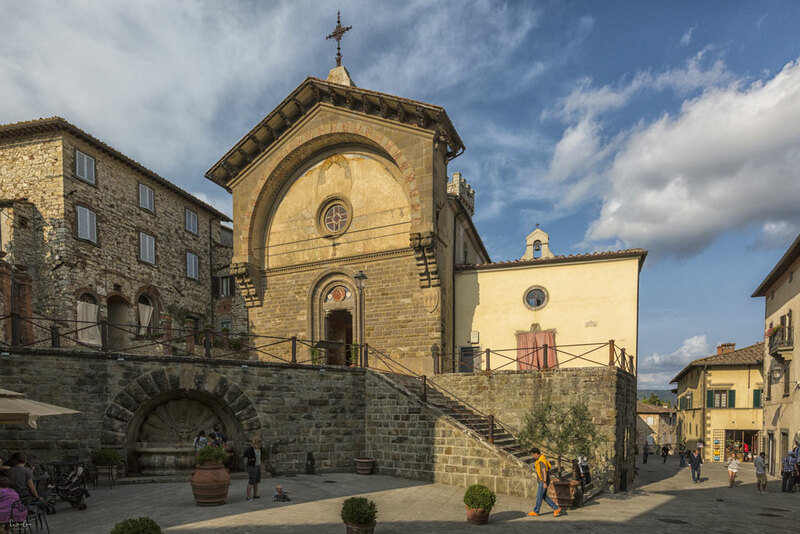 A small market town in the heart of Chianti with – according to the locals – the best quality of living in the whole region. The residents of Gaiole are hospitable and welcome the visitors from all over the world. They are proud of their town and happy to give you insights and tips to explore the Chianti region. The local butchery „Macelleria Chini“ is renting out some rooms above the shop. The owner Lorenzo welcomes you with a plate of salami and prosciutto. You won’t find a website of Villa Vittoria, but his phone number to call for vacancies. Just opposite of the butchery there is Andrea’s restaurant Le Cose Buone. Please go there and enjoy one of his fish specialties. Andrea is actually from Puglia and knows very well how to prepare fish. Further down the Piazza, you will find a sweet little bistro called A Tutta Birra with the best cappuccino in town and delicious ice cream. My 2-day Chianti itinerary included Gaiole in Chianti, Castagnoli, San Gusmè, Brolio, Virtine, San Donato, Radda and Volpaia. I have not taken the classical itinerary, but rather some spots off the beaten paths. You can easily explore this region within two days including some wine tasting. Speaking of wine tasting. 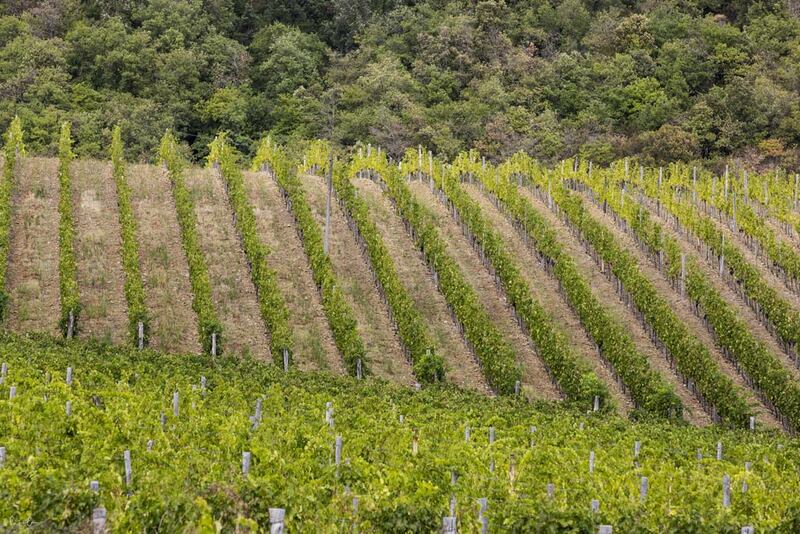 Cantalici in Castagnoli is one of the smaller wineries right in the heart of the Chianti Classico. The two brothers Carlo and Daniele Cantalici run their winery with passion. The harvest is still done by hand and only the finest French oak barrels are used. 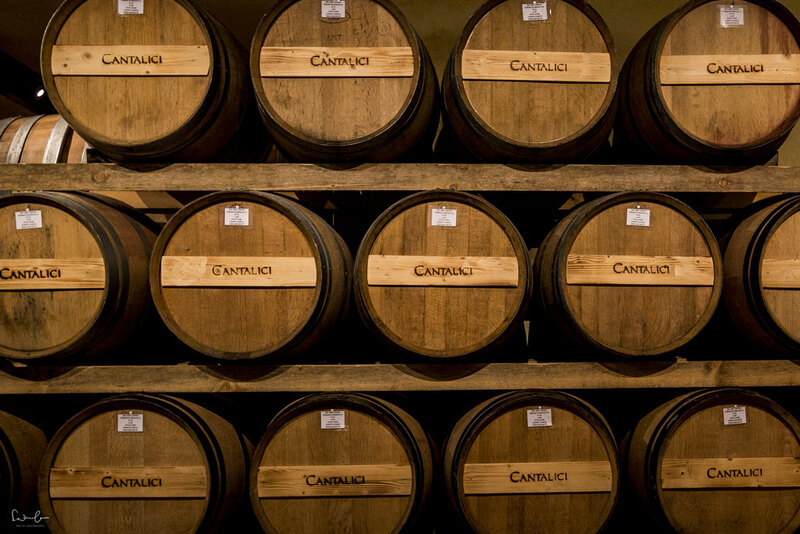 The wine tasting at Cantalici takes place in the cellar, all wines are served with crackers, bread and their own olive oil. Castagnoli is a very small village with a medieval fortress from where you’ve got a breathtaking view over the vineyards of the Chianti region. If you’re up to a diner in a fancy restaurant, you should visit Il Celliere a Castagnoli. The food is amazing, especially the Angus Carpaccio is a dream. 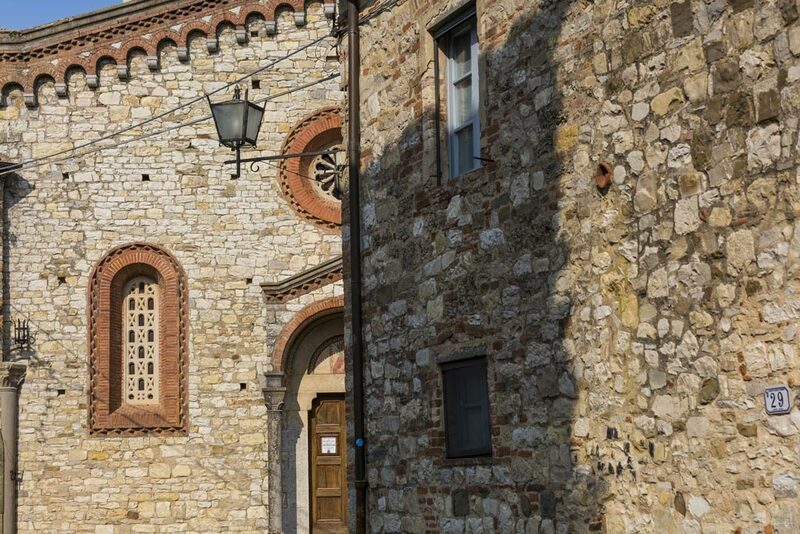 From Castaglioni you can reach Brolio and its famous Castello di Brolio in a short drive along tiny roads offering beautiful views on the Chianti landscape. The castle dates back to the Middle Ages and offers several tours for visitors. 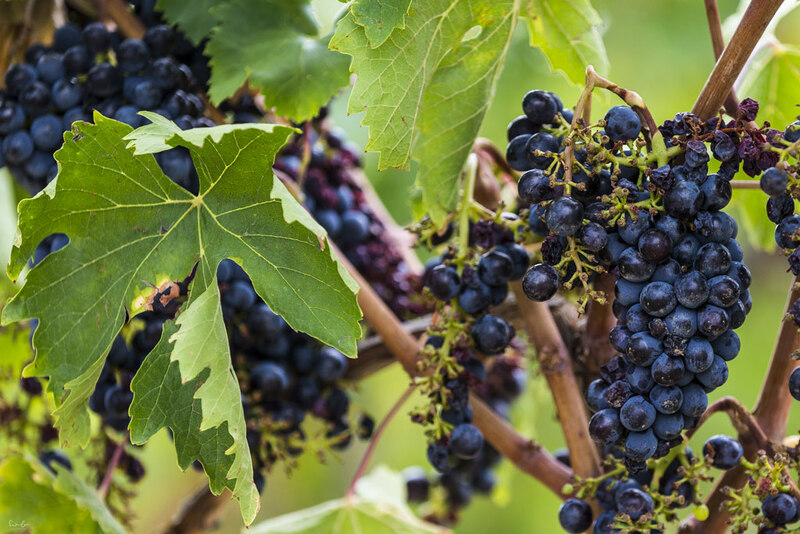 From a classic tour explaining the history, a vineyard trekking tour to a picnic tour on idyllic spots. There’s something for everyone. If you drive down the narrow road below the castle, you’ve got a beautiful photo spot to capture the sunset over the vineyards. Another scenic drive from Brolio leads to San Gusmè, a small village on a hill overlooking the countryside. There’s not much to see, but it’s a nice place to stop for a coffee and wander through the streets. Similar to San Gusmè there is Vertine, another tiny village very close to Gaiole. There is one café serving delicious cakes after you walked through the picturesque alleys. From Vertine a graveled road leads you to San Donato in Perano. The road is partly not very good, but the vista over the region is amazing. I had to stop several times to take some photographs. There is a beautiful castle where you can buy Chianti form their winery. They also produce olive oil from handpicked olives from more than 3500 plants in the surroundings. One of the most famous towns in the Chianti region is the capital Radda. Located on a hill and surrounded by large walls it is quite a busy place packed with tourists. You can still see parts of the old town walls of Radda and many buildings have been restored back to its stone built origins. Radda invites to sit down in a restaurant for Tuscan food or enjoy a wine tasting in one of the shops. Another village I recommend to visit on your Chianti itinerary is Volpaia. The small fortified village close to Radda is the home of the family Della Volpaia, maker of clocks and scientific instruments and friends to Leonardo da Vinci. 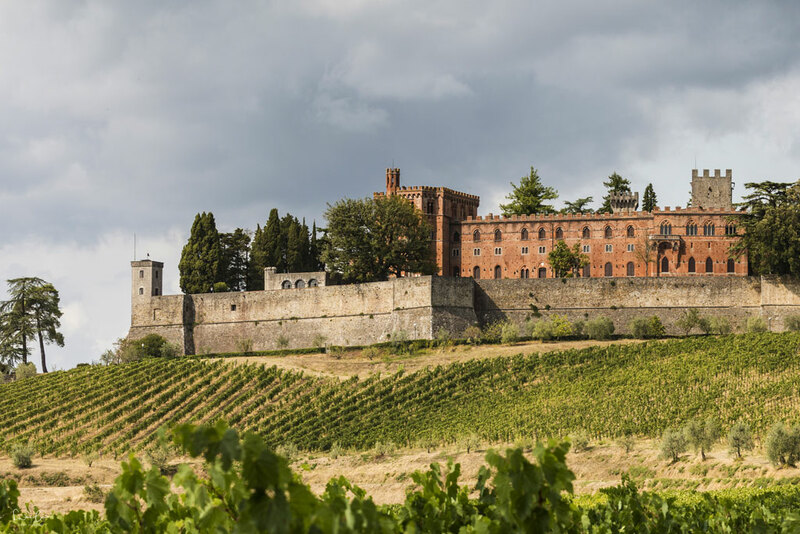 The Castello di Volpaia houses a restaurant, a wine shop and offers tours to the wine cellars. 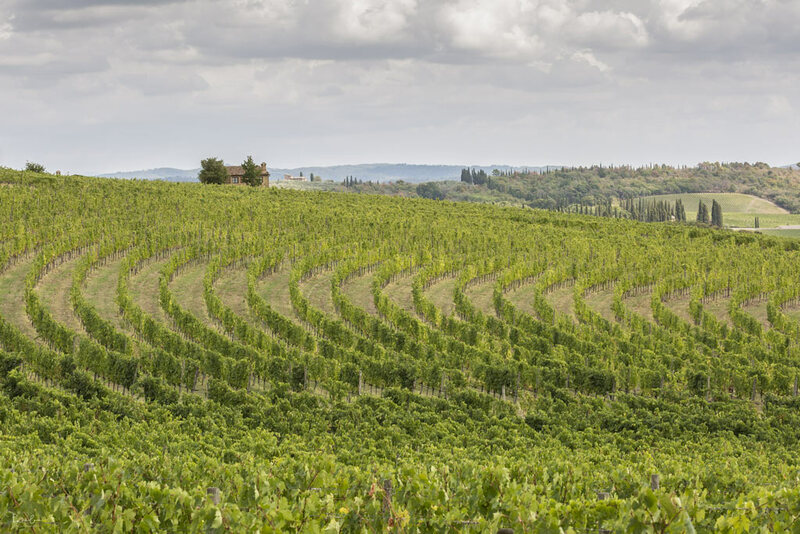 There is so much to explore in the Chianti region and you can easily spend a whole week discovering other villages, vineyards and hidden gems. You will find plenty of beautiful landscape spots all along the roads and I totally recommend to take small, even graveled roads. Switch off your GPS and just go with the flow. Is Tuscany your kind of fun? Then you might want to read my post about beautiful Val d’Orcia.